Current Residence: Mill Valley, Calif. Personal Claim to Fame: Rescuing an injured climber off Mt. Whitney from 13,000 ft. in the dead of winter. Inspiration in Life: Lance Armstrong - where do you start? The guy overcame all sorts of odds. His climbs and his epic wins are historic. Hobbies: Winter alpinism, rock climbing, cooking. Pet Peeves: Waiting in line and inconsiderate people. 3 Words to Describe You: Competitive, funny, charismatic. SURVIVOR Contestant You Are Most Like: I'm a mix of Boston Rob and Russell. They are relentless, clever, devious and will do anything to win. I'll play the game in a similar fashion. 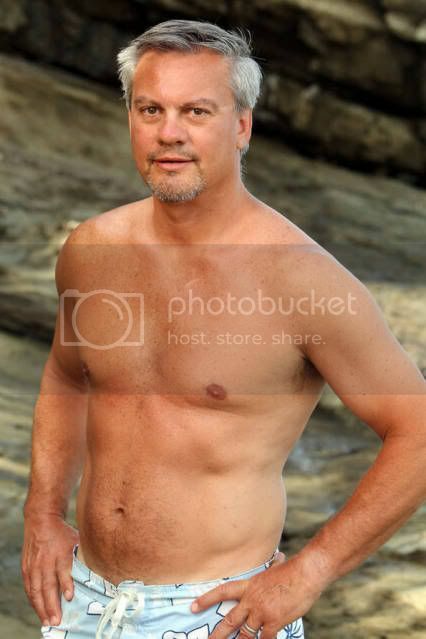 Reason for being on SURVIVOR: I want to win. To be on the show would be cool (no doubt), BUT to say you won SURVIVOR - that's a whole other ball game. I consider it the ultimate challenge. Why you think you will be the sole SURVIVOR: I've been in those cutthroat pressure-cooker situations and I've succeeded. I am downright certain I could manipulate people and get them to vote my way. I will play this game HARD!